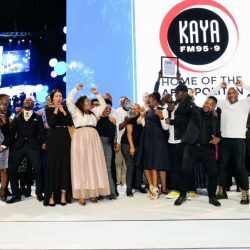 Once again Kaya FM shines with the extraordinary number of nominees for the Liberty radio awards announced on the 20th March 2019. We are also proud to be nominated for the Station of The Year award, and having inductees into the Hall of Fame and Bright Stars for 2019. We are proud of the accolades the radio station has been able to achieve in its 21 years of existence including have won the Station of the Year Award twice previously, but never more proud of its people and the amazing teams we’ve built! The people really do make the business what it is, says Head of Marketing Brenda Modibane. The Liberty radio awards judging process was as rigorous and as throurogh, as ever as assured by Mazars, a Chartered Accounting firm who verified the results. Our MD, Greg Maloka has been inducted to the Hall of Fame. Hall of Fame Inductees are individuals who have served the radio industry well for at least 15 years either on air, in management, and “provide inspiration and mentorship through their radio career”. We have also been nominated for the Station of The Year award, the criteria for the award includes on-air success, innovation, audience growth, community outreach, X-factor as well as the station’s “good citizenship” role within the industry. Dj Keyez has been recognized as a Bright Star Inductee. This award recognises his strong radio potential, an understanding and love for radio and exhibiting qualities that shows he has a role to play in the industry’s future. 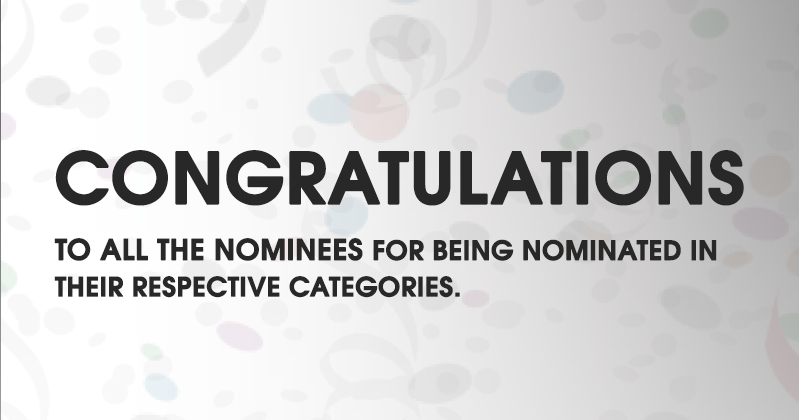 A big well done to all the nominees and all the best for awards night! 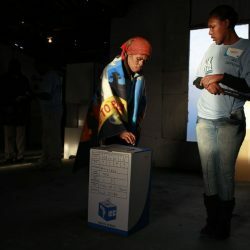 For more information visit www.kayafm.co.za or connect with us on Facebook, Twitter or Instagram. 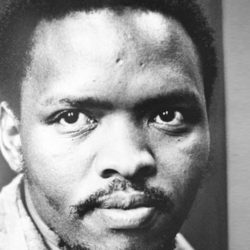 To set up interviews, please contact Amu Mathebula on amu@kayafm.co.za or 0116349500. Kaya FM 95.9 reflects the lives of the predominantly black, urban listener between the ages 25 – 49 living in Gauteng. The station broadcasts both music and talk. Kaya FM 95.9 broadcasts in English on the FM frequency signal 95 (Dot) 9, 24 hours a day, seven days a week. The current listenership stands at 577 000 per average day and 762 000 per average 7 days. The music format offers a diverse and soulful mix of adult contemporary music to smoother sounds like R&B, World Music and Soul and Jazz. The station was named station of the year 2017 at the Liberty Radio Awards. The Awards Gala Dinner will take place on the 13th of April at the Sandton Convention Centre.